There are those moments in life when you are reminded about how small you really are. For anybody living in Philadelphia, last night’s majestic thunder and lighting show is a good example. That is one kind of feeling small, being scared, and realizing just like that ant you flicked off your bagel this morning into oblivion, you too are susceptible to the powers that be. These aren’t feelings we have all that often and are usually surprising enough to give us pause. This pause warrants merit, in my book, as we live our lives at such a mind-boggling pace. 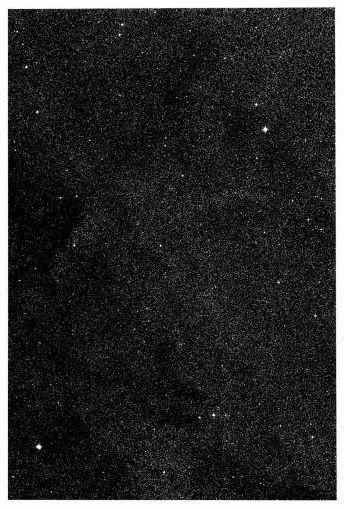 Images of the night sky, from photographer Thomas Ruff‘s 1989 series Sterne, make me feel little. 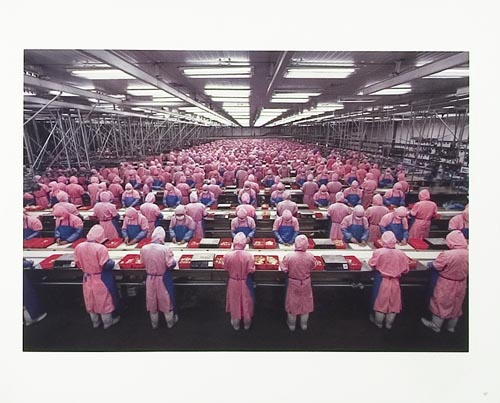 Stills from Edward Burtynsky‘s film Manufactured Landscapes, makes me feel like said ant. 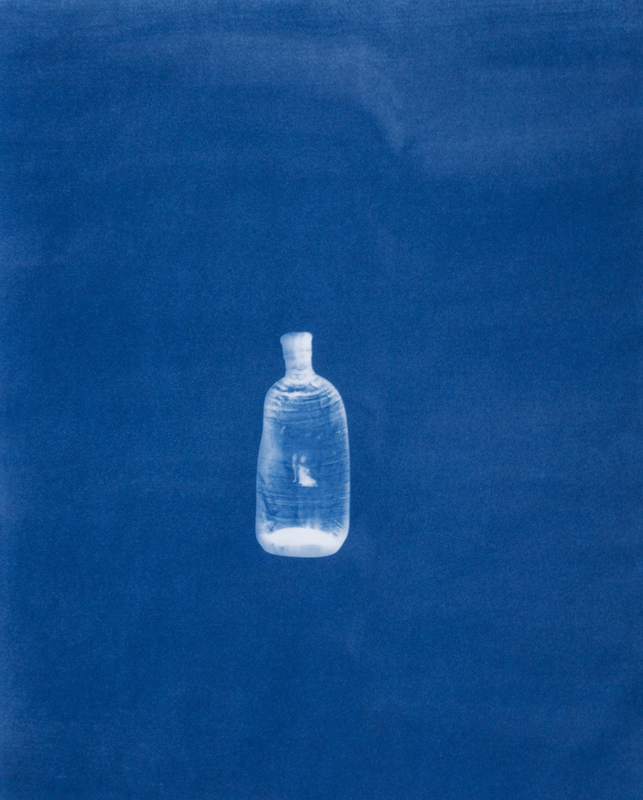 The silence of Elin O’Hara Slavick‘s cyanotypes made from artifact of WWII’s A-Bomb at Hiroshima, take my breath away. All of these examples, something to do with the Sublime, which we speak of at length in Art. I won’t go so far as to contend that I can explain it, really, because I can’t. It’s one of those concepts that is fluid and hard for me to grasp. However, feeling like an ant is not what this post is about. This post has more to do with perspective. This past winter and into present day, I have had the wonderful fortune to work with a group of middle school student’s from the Fairhill Neighborhood of Philadelphia, in an after-school program called Growing Out. Through photography, our students are able to capture the energy, life, and vibrancy of the Latino culture imbedded in their neighborhood. However, the Goodlands currently only has enough space to provide programming for students grades K-5. Growing Out was designed as an extension of the programming, for middle school students, with the shift being that this program would take place primarily off-site and in the greater community of the city of Philadelphia. I was put in charge of planning field trips and activities, transporting, and interacting with these middle school students. At first I was very nervous, the same kind of anxiety as going to a party where you don’t know anyone yet. At times in the planning, I was frustrated and stressed. To add this on top of my already busy work schedule was a lot. I threw stressed out private baby fits over not having enough time. Then the program started, I met the students, and all of the fear, anxiety, and frustration melted away. It was replaced with gratitude, goodwill, and curiosity. The small group of students I worked with were all originally from Puerto Rico. The have been in Philadelphia for varying amounts of time, but all still have ties and family in Puerto Rico. The are fluent in both Spanish and English. Two of my students were leaving the day after our program ended to go back to Puerto Rico for the summer. They told me stories of family mango trees, back home, and coqui frogs that will sing to you from the trees all night. I asked if they were annoying and it was hard to sleep, the assured me, No Miss, it is very beautiful and helps us sleep. They told me how much fun it was to run around with their friends in Puerto Rico and go swimming. They shared class websites they were making in school about their love for cooking and architecture. They shared the good news of being chosen for the annual Study Abroad trip, due to their good grades, and how next spring break they would be going to London. I heard through the grapevine that one of my students got beat up by some kids from a different school, getting off the city bus he takes home after class. I heard through the grapevine that one of their neighbors had been shot and killed. I knew from pre-program research that these students weren’t allowed to go run around outside with their friends in Philadelphia. They would go to school, come home and do their homework, spend the night in the house on Facebook, or listening to music. They never told me about the bad things in their neighborhood or the real life struggles they had in their everyday. They showed up, every program day, a smile on their faces, in pleasant moods, eager and excited to participate in the afternoon’s activity. Whether it was helping younger kids with their homework or weeding the community garden, visiting local Arts and Culture Centers like Philadelphia Fabric Workshop and Museum or Philadelphia’s Magic Gardens, visiting local colleges, or just walking around Chinatown or the Italian Market taking pictures with their cameras, they were happy to be there. 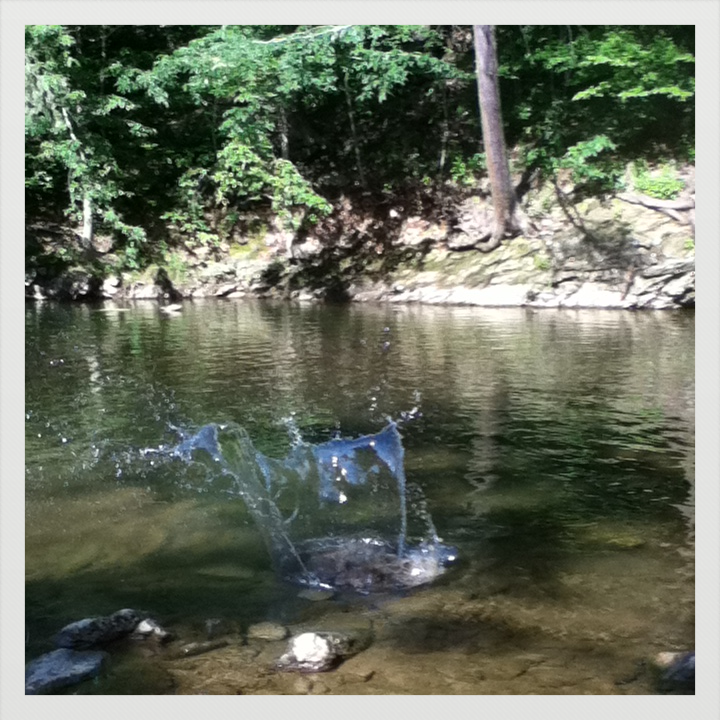 On the last program day we went for an extended picnic and hike at Fairmount Park, along the Wissahickon on Forbidden Drive. I stood back and allowed them their space to explore and interact. I watched as they helped each other navigate unsteady footing along the riverbed’s rocks. I watched as they thoroughly cleaned up after lunch, without having to be asked or prodded. 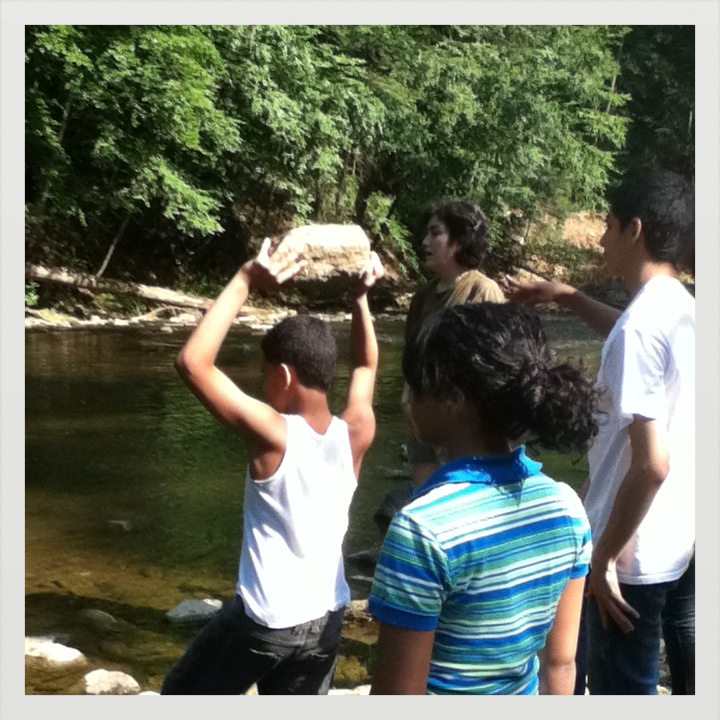 I watched as they learned about the medicinal properties of Silver Leaf (it makes mosquito bites stop itching), found a snake skin, spotted fish, and made rainbows in the after-splash of throwing large rocks into the water. Growing Out. Philadelphia, PA. Centro Nueva Creacion. These students reminded me of the importance of community and making time for others. They led by example and taught me that no matter the adversity you can overcome. They showed me their character and integrity, their kindness and curiosity. This got me back to the root of art-making. At it’s very best, creativity starts with wonder. As an adult, this wonder can be hard to remember and hard to access. They shifted my perspective from my own small existence and opened my eyes to the life and people all around me. They taught me that’s it’s not all about big valiant efforts, lump sums being put into non-profit bank accounts, or congratulatory announcements of saving all the world’s children in one foul-swoop. Those large changes that can be made are great, but it can be as easy and eye-opening, and beneficiary to all, as making a small gesture; starting that conversation with your neighbor, volunteering to homework help, one afternoon – going for a hike. I had no way of expressing all these thoughts to the students at the time, but if I can do it here, I would say: thank you. Growing Out, It’s in the after-splash. Growing Out’s students maintained a program blog during our time together. They are eager to share their photographs and thoughts and want everyone to see it. You can see it for yourself, here.